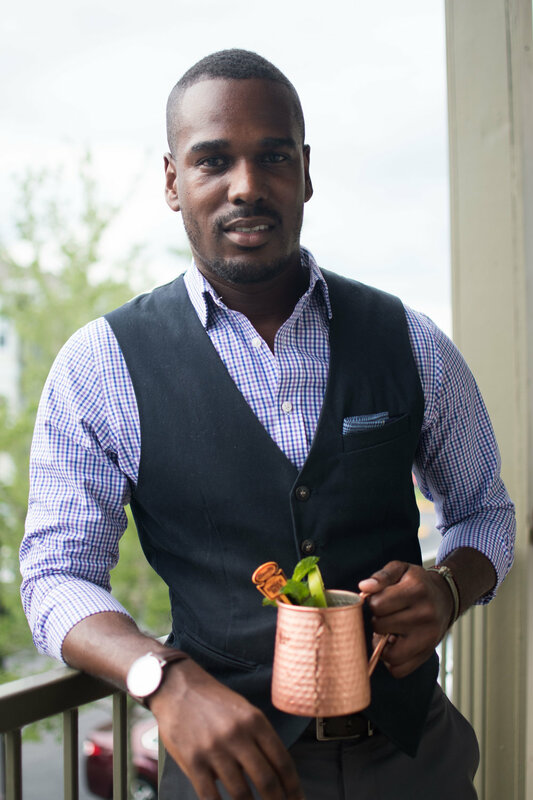 I was actually introduced to the Moscow Mule at our first Dapper Hour. 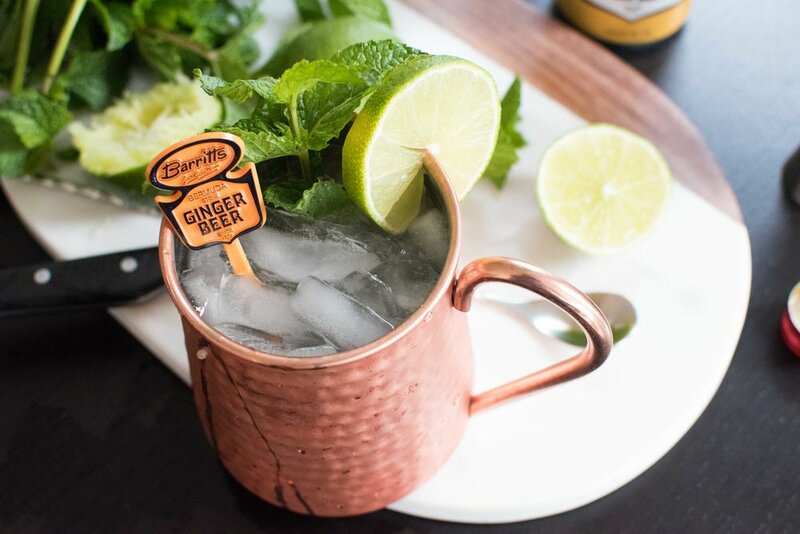 Almost everyone in attendance had this cool looking frosty copper mug brimming with crushed ice, mint leaves, and lime. It was so cool looking that it made my classic gin & tonic look a little boring. It was very popular and since that night, the Moscow Mule has stayed in rotation. 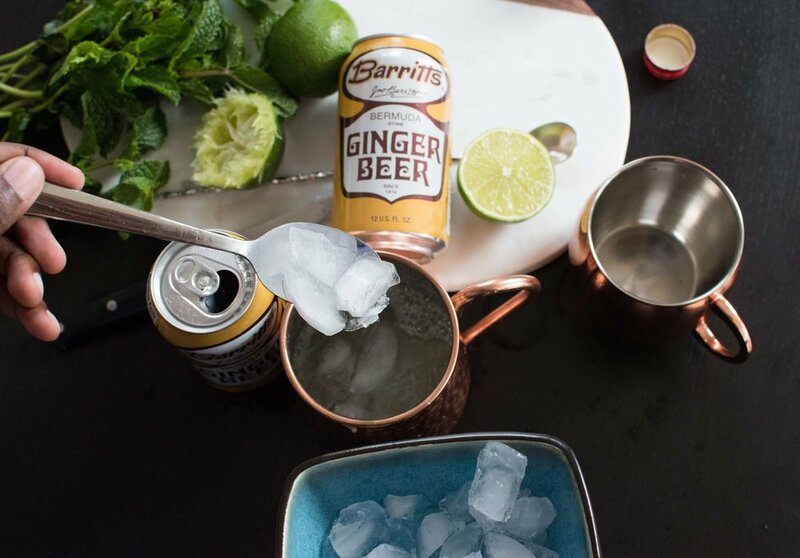 So, when the fine folks at Barritt’s shipped over their tasty ginger beer I just knew that I had to share this recipe with you guys. So, that was an easy cocktail recipe that is certain to set the vibe for any summer gathering of friends. The other easy summer cocktail recipe is for the spicy Mexican Mule. That's a fun one so be sure to try that one out by clicking HERE. 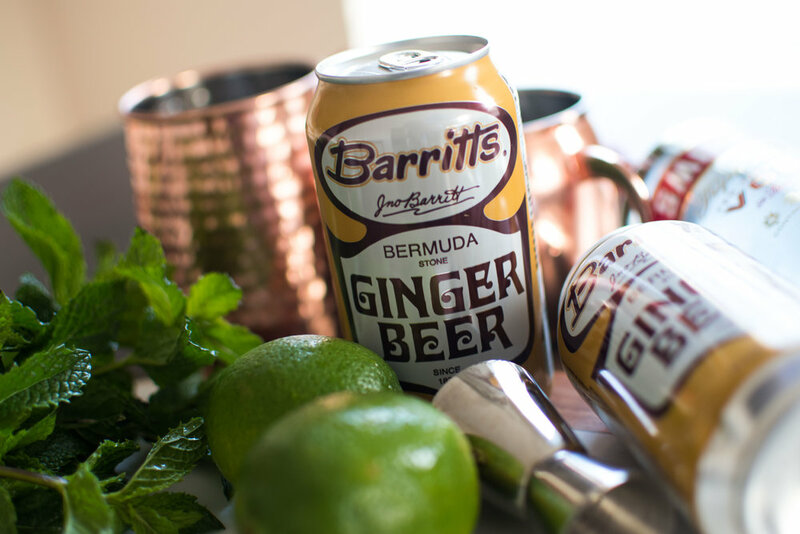 Barritt's Ginger Beer is a versatile mixer and a must have for making a variety of delicious drink recipes that you can check out by clicking HERE. 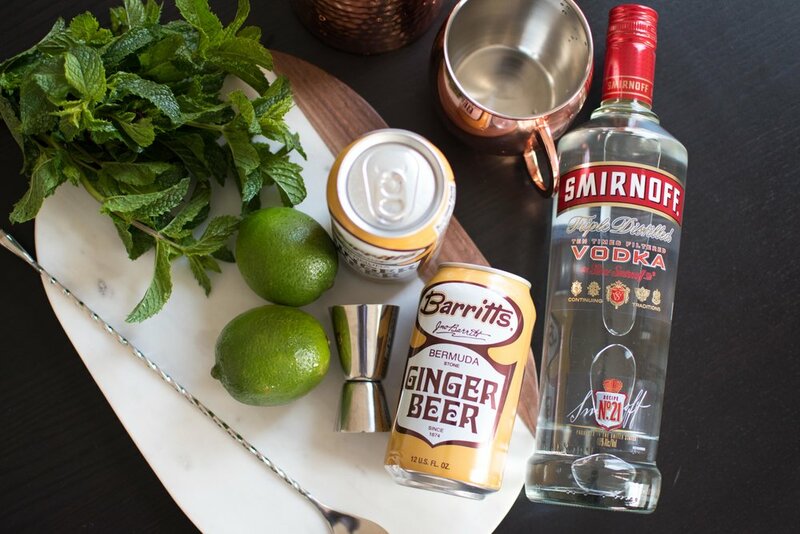 Drop a comment below after you give the Moscow Mule a try and let me know what you think and what occasion you whipped it up for.